Rashi K. Shukla is Professor of Criminal Justice at the University of Central Oklahoma. She received her PhD in Criminal Justice from Rutgers University and has served as lead investigator of a multimethod study of the methamphetamine problem for more than a decade. Her research, which focuses on offender decision-making and the evolution of drug problems, has been presented in numerous forums, both nationally and internationally. 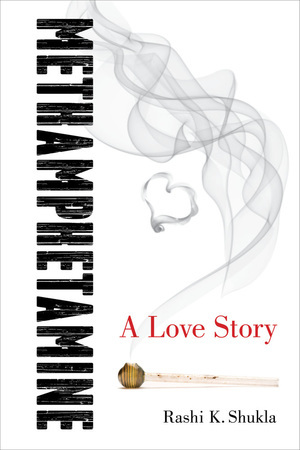 Learn more about Rashi Shukla at: https://rashishukla.com/methamphetamine-a-love-story/.